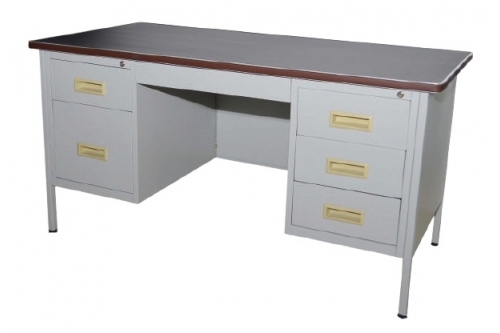 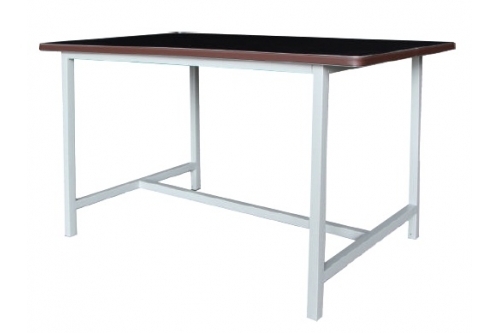 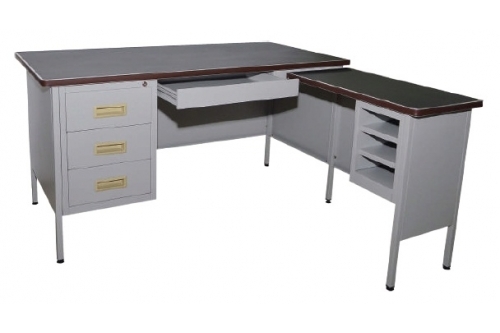 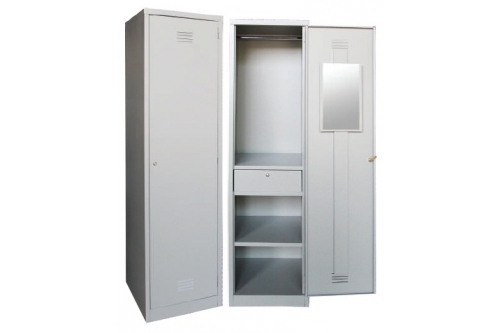 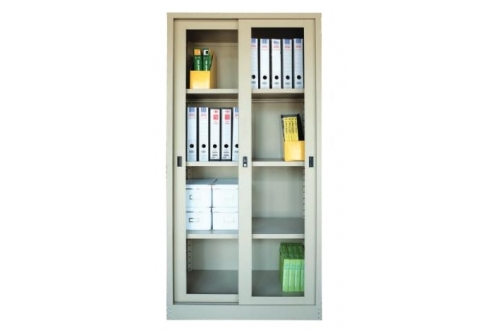 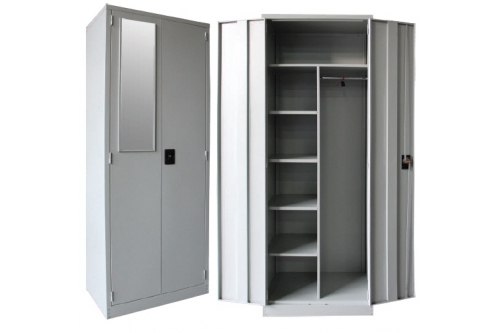 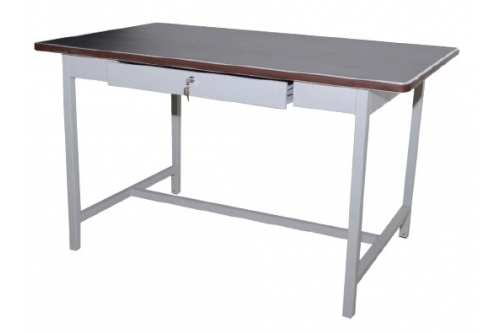 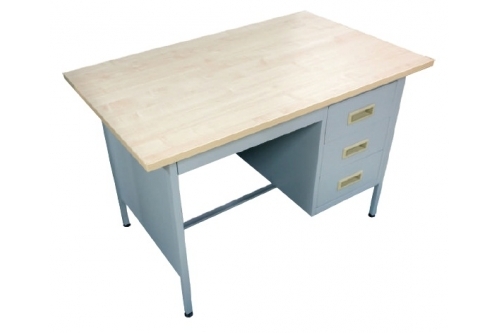 Office Steel Furniture There are 51 products. 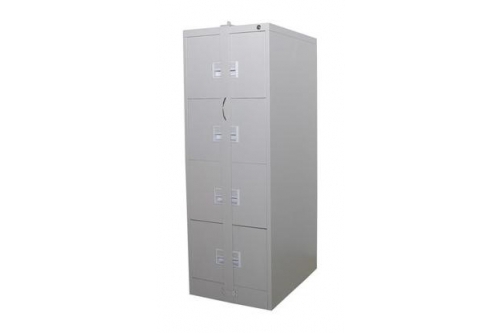 From the name, it can clearly be deduced that these office cabinets are made of steel. 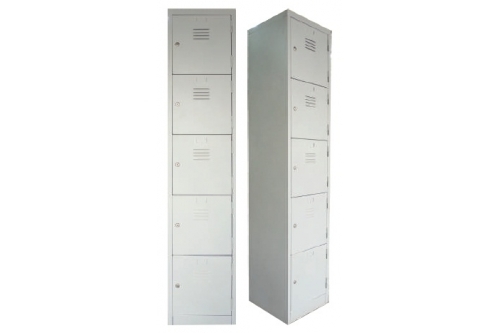 They are available in many designs and made to fulfill their functions, depending on the requirements. 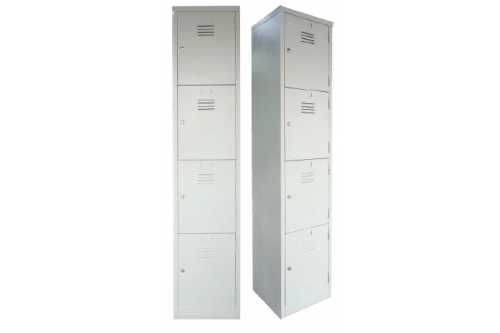 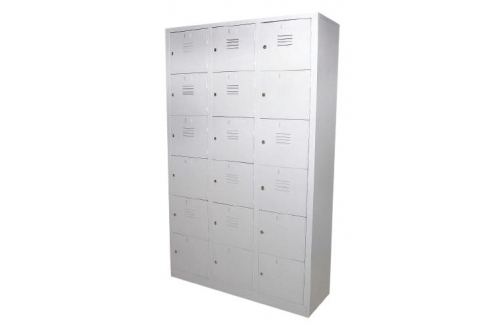 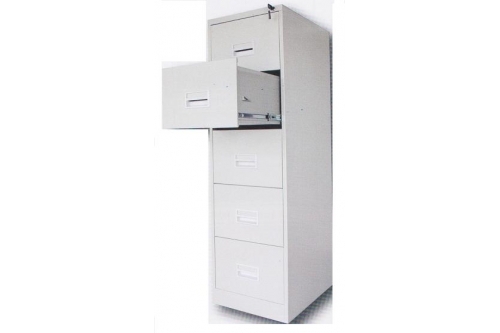 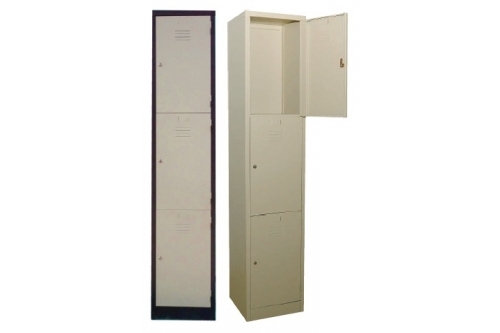 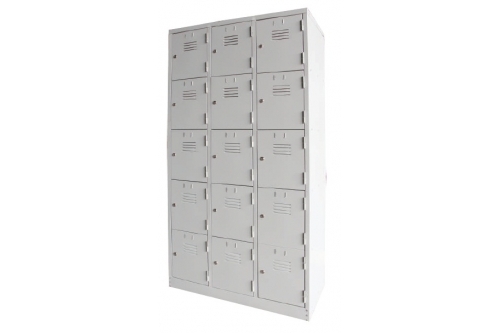 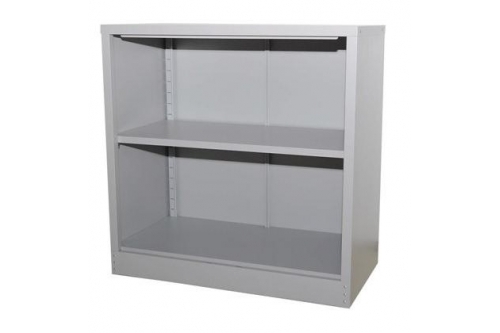 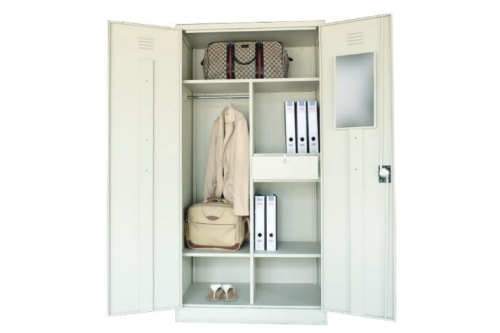 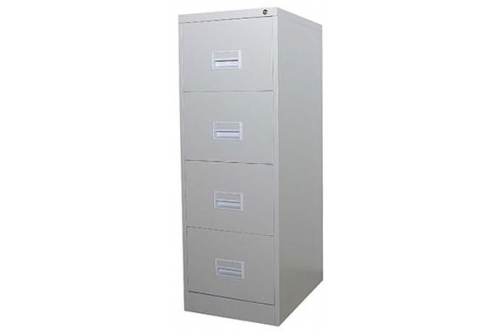 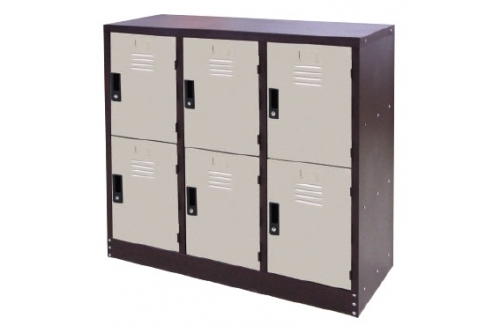 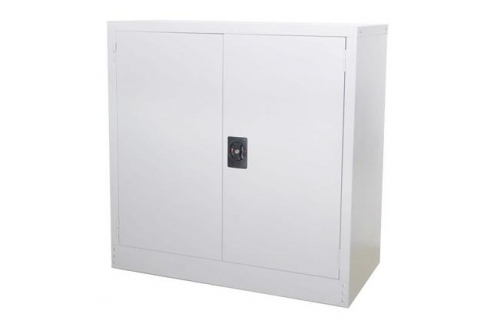 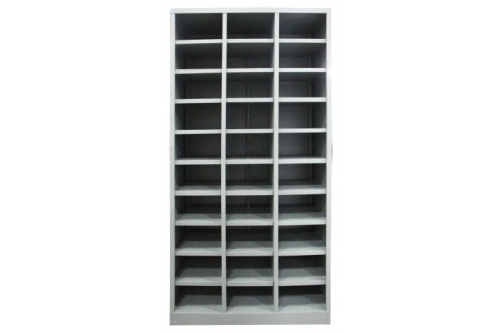 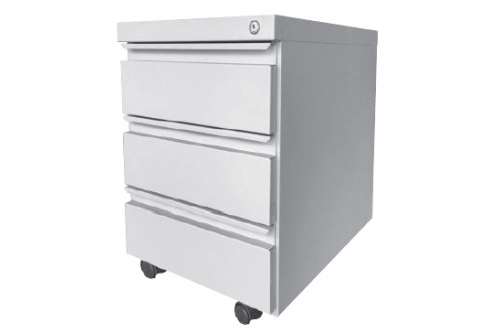 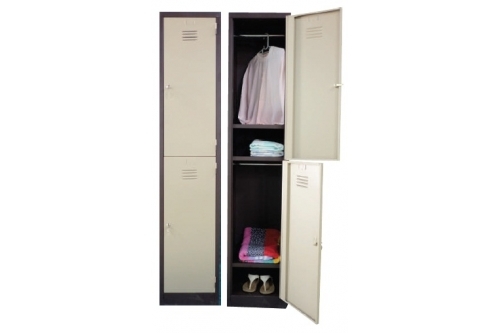 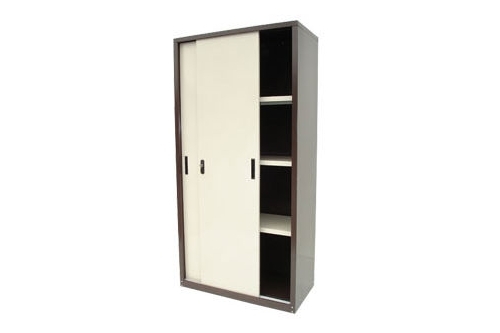 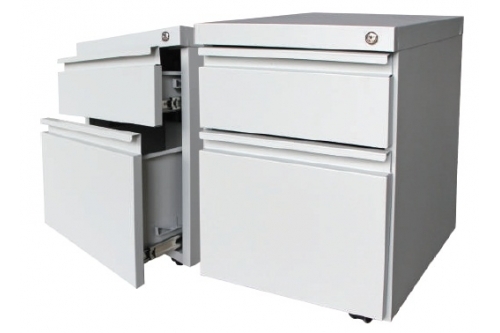 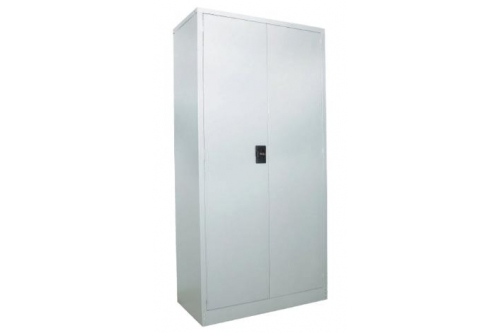 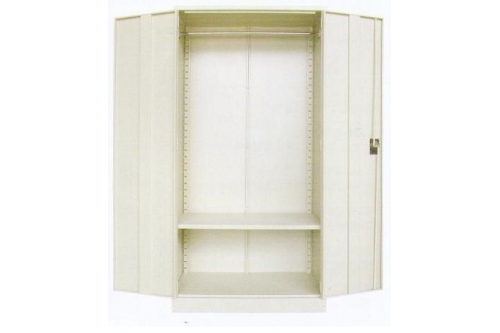 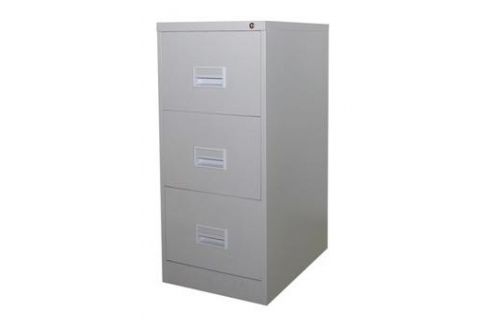 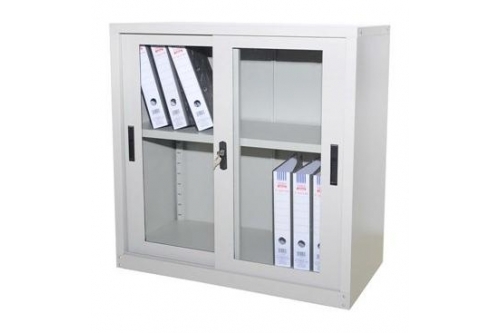 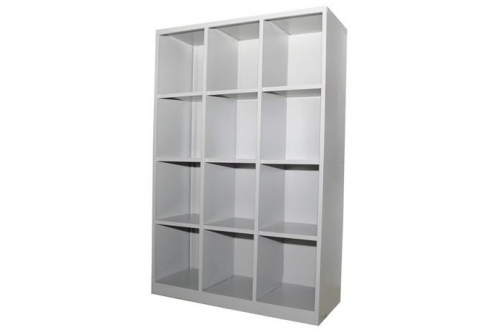 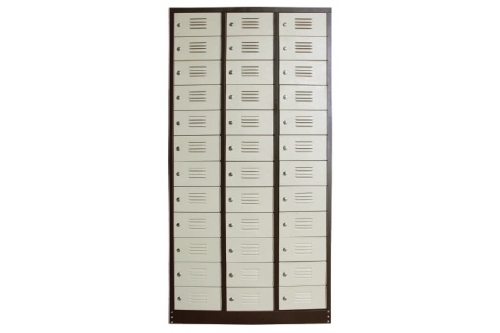 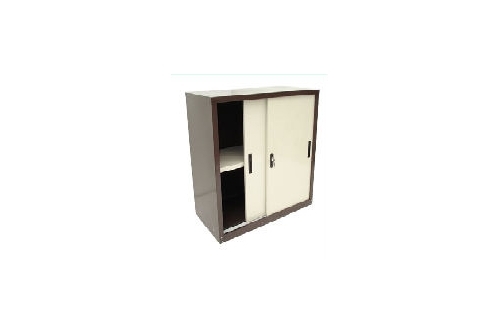 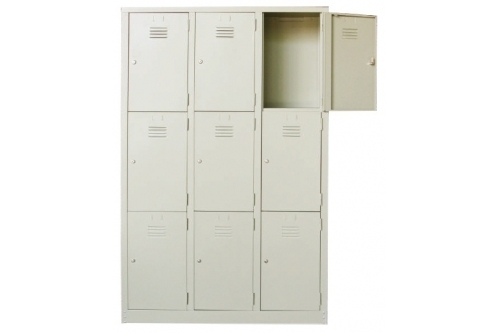 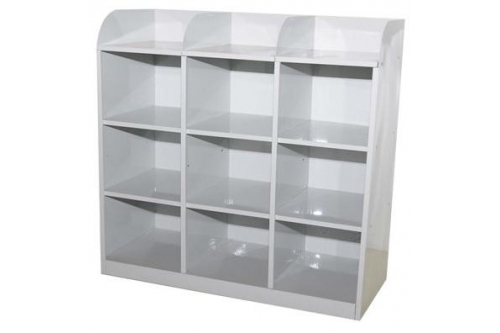 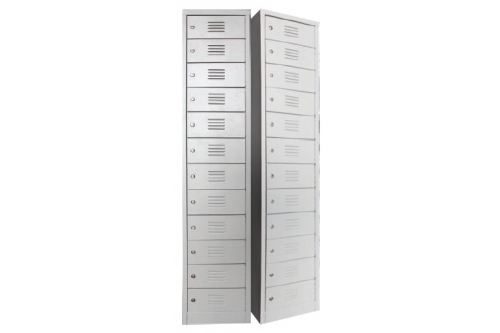 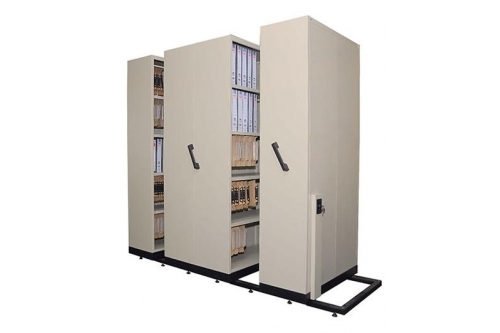 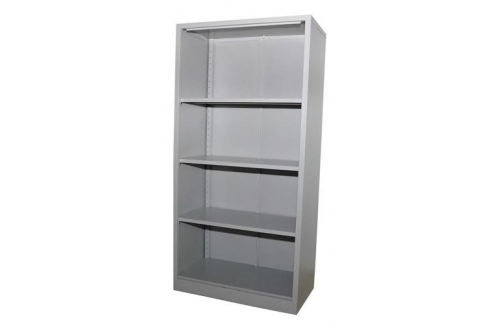 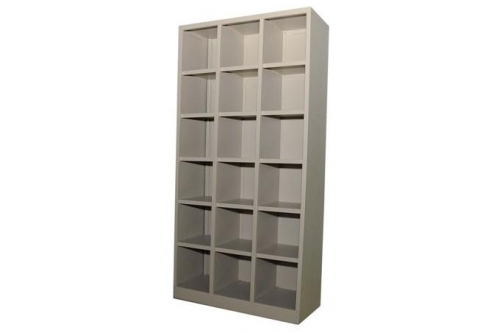 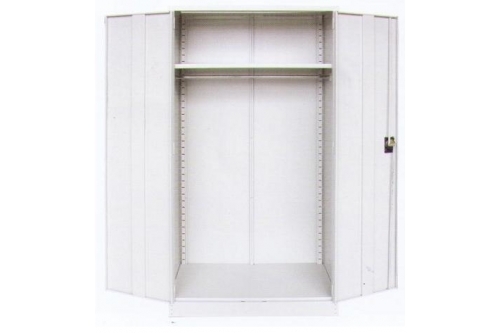 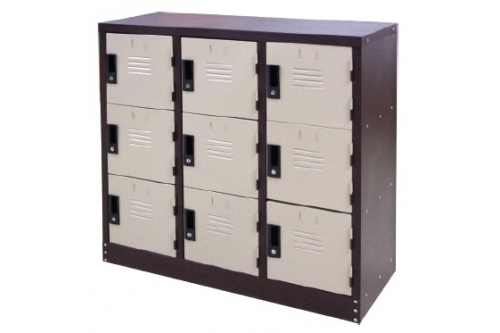 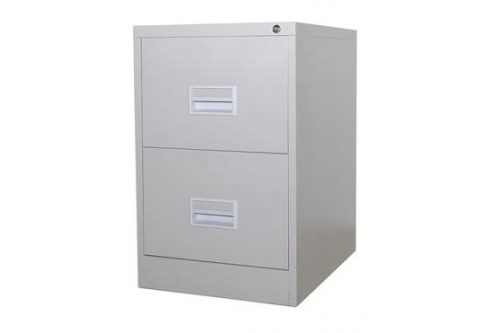 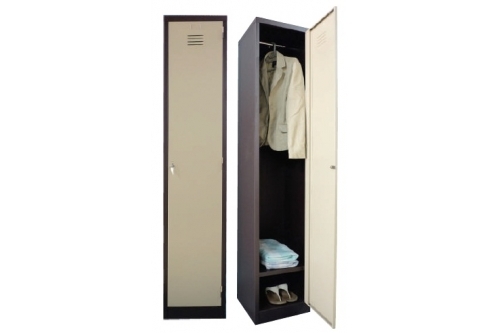 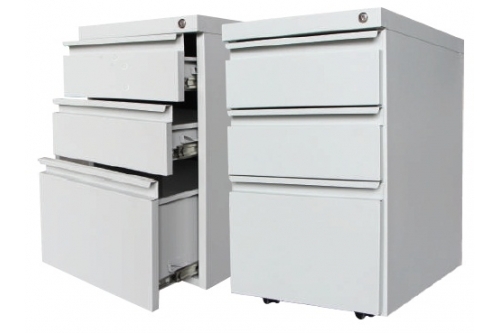 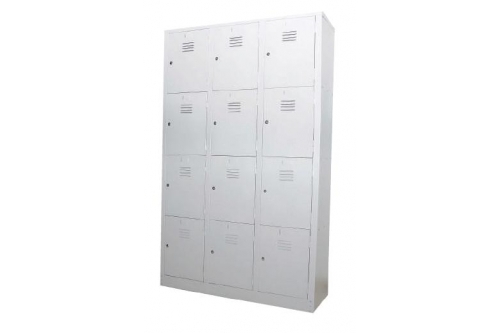 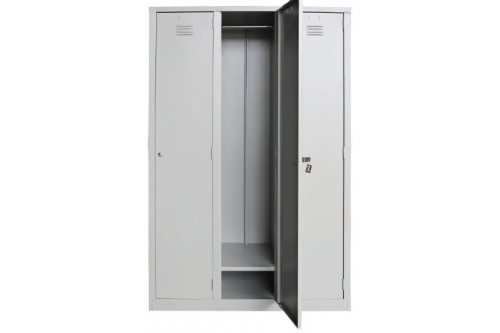 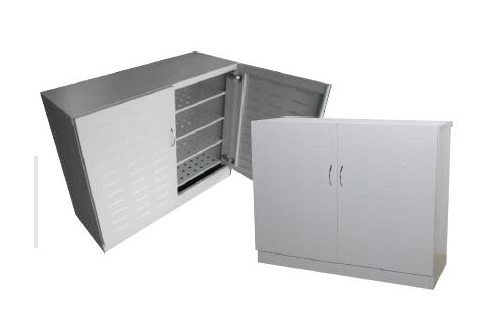 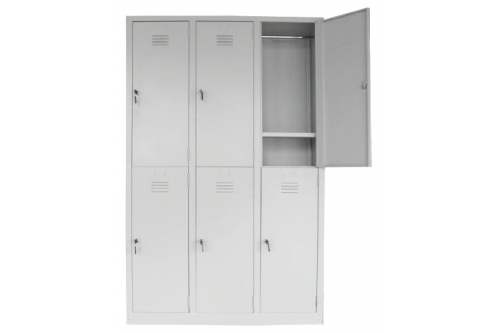 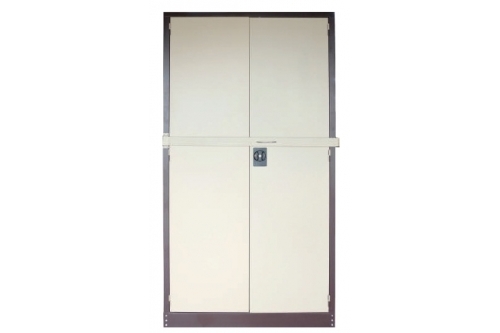 Among those available is the filing cabinet with recess handle. 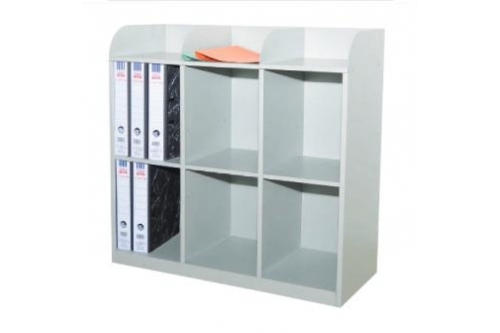 This comes with the options of being a 2D, 3D or 4D.